Purchase this product now and earn 23 BKE Points! 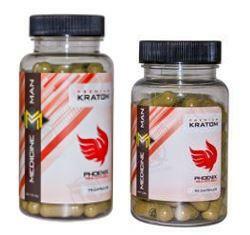 This liquid kratom extract is extremely popular among consumers who want energy. It’s made with potent Maeng Da, and this extract has extremely high alkaloid levels. 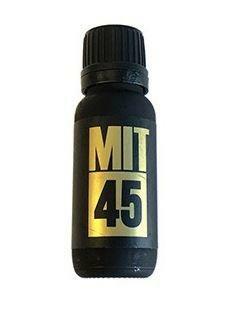 Customers love that MIT 45 has almost no smell or taste to go along with its powerful effects. Each 15ml bottle of MIT 45 is typically considered to be a single dose, while many consumers are saying they like to start by mixing some with orange juice or some other soft drink. When you purchase a unit of MIT 45 kratom tincture from Buy Kratom Extracts, you’ll receive 23 BKE Points for your purchase. 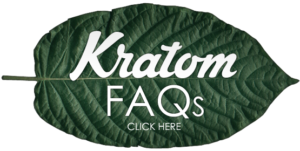 Contact us today if you have any more questions about this powerhouse kratom shot.